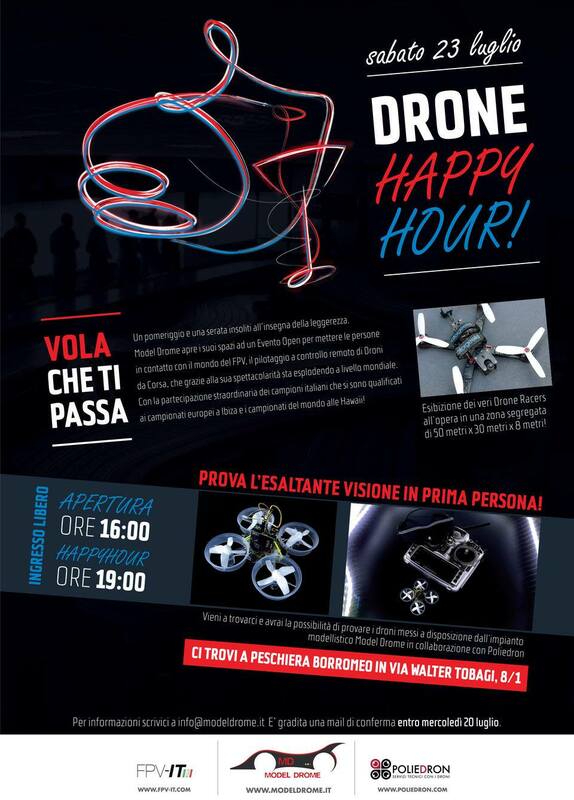 I got into drones the December 2014 with a small toy drone, the Hubsan H107-LED. 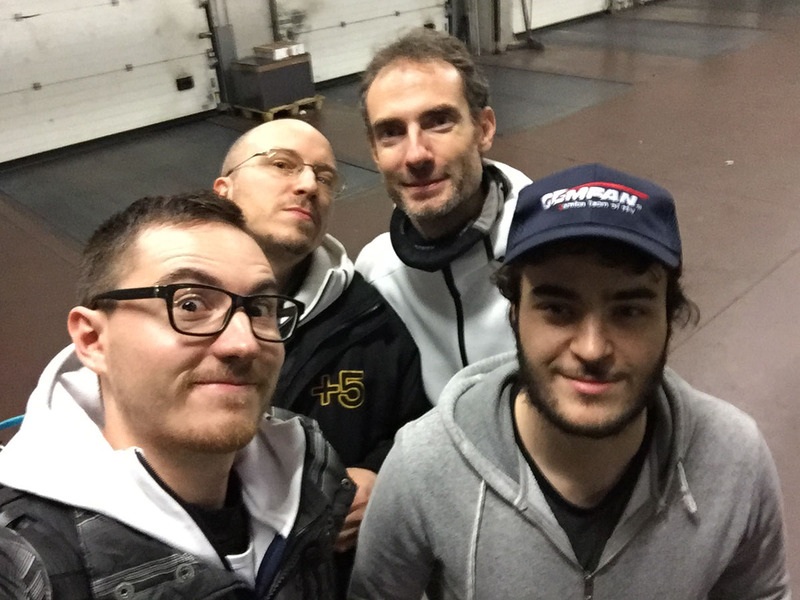 With the Hubsan I learned flying LOS and started getting the feeling of the sticks, throttle management and basic understanding of how the drone and the LiPos worked even if it was really just a toy. 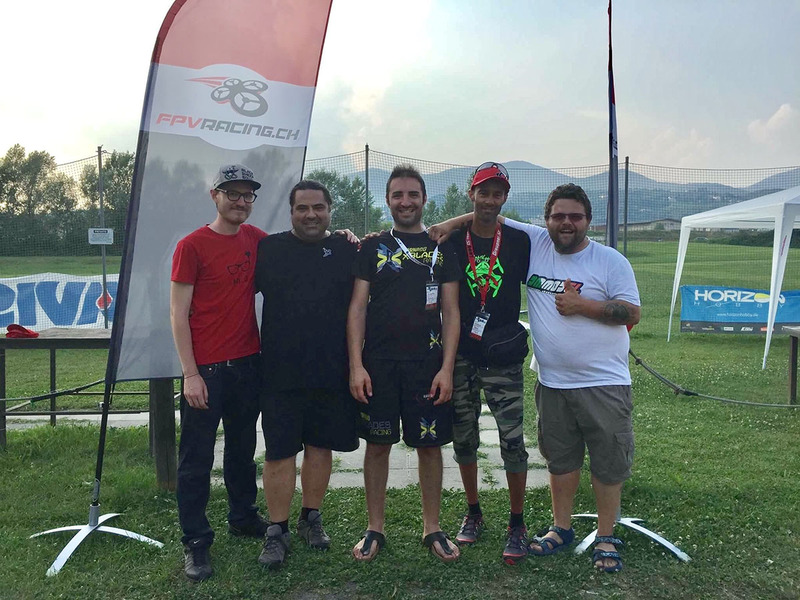 After that, I wanted to get a “real” drone, and after some researching I came across Charpu, a nice guy on YouTube that was doing insane acrobatic stuff in FPV with his racing drone. 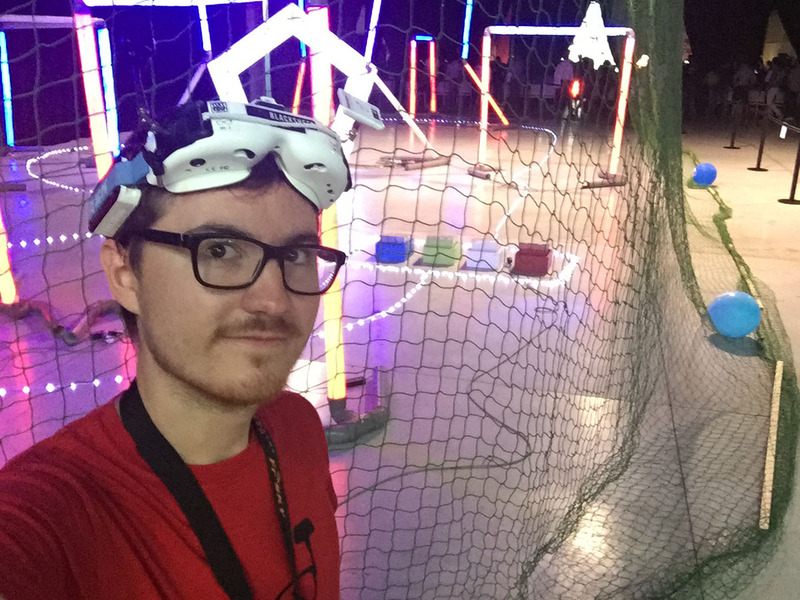 I only knew about toy or aerial photography drones, and this one was even in first person view with real time video streamed into goggles, my mind was blown away! 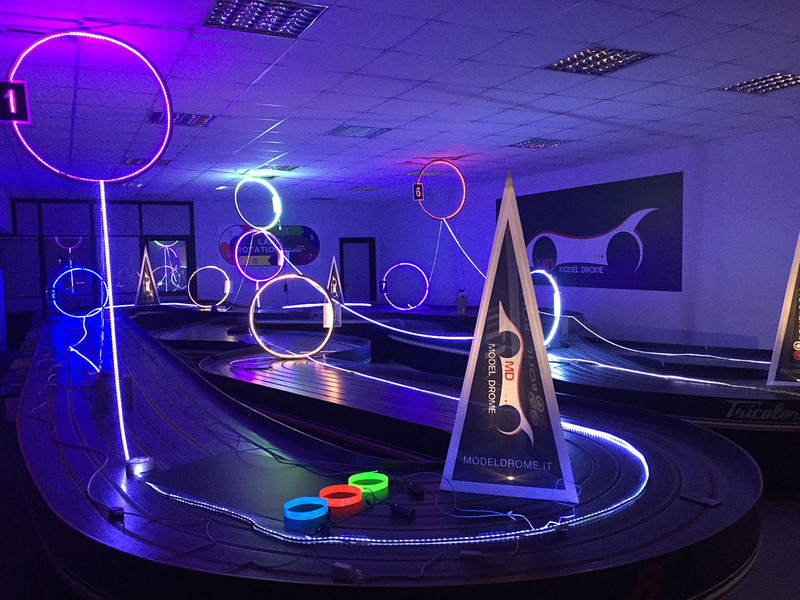 I started my journey in the drone racing world looking at top pilots like Charpu, Metal Danny and more to learn what I should have get to start this hobby. 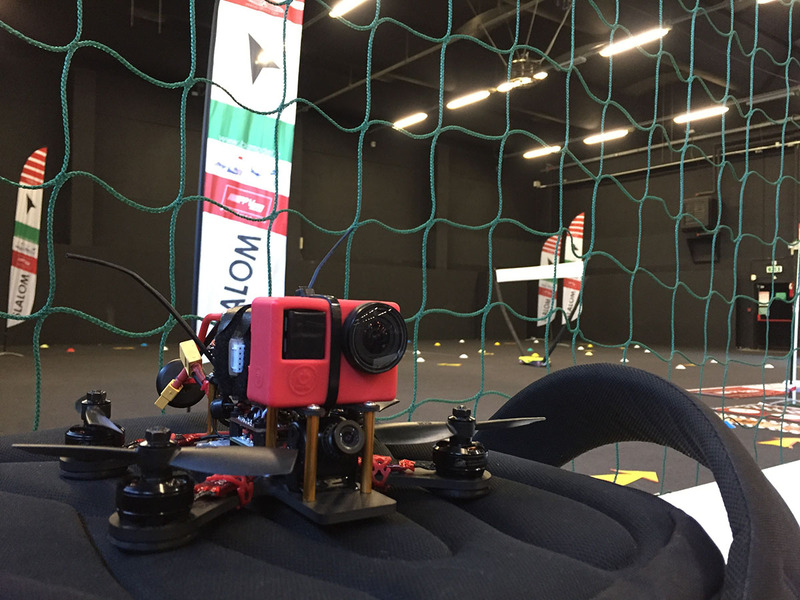 May 2015 after a long period of waiting and following the prototyping and production phase, I decided to start with the “RTF” ImmersionRC Vortex 285. 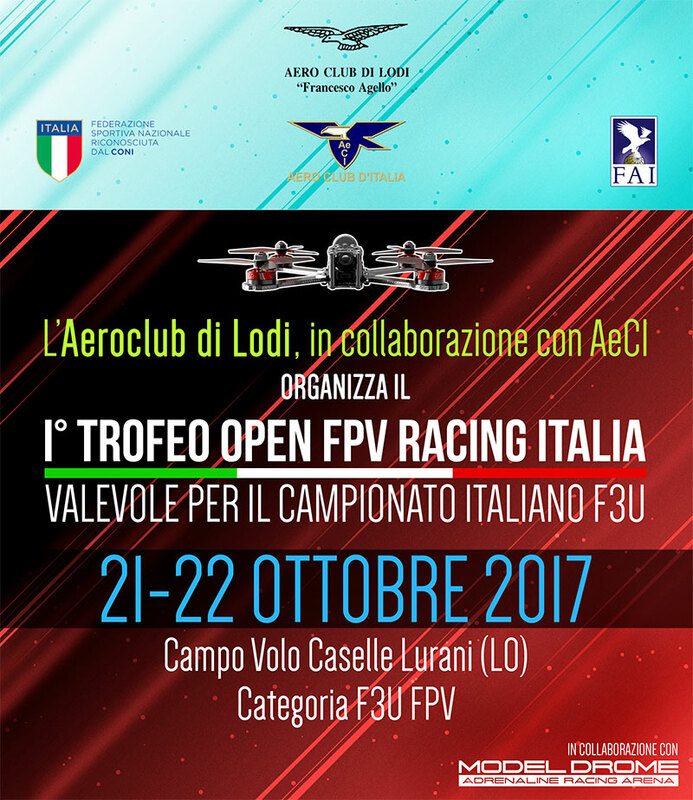 The first official OPEN TROPHY FPV RACING ITALY FAI event, it has been a really awesome experience even if I could have done better and even if we needed to dismiss the outdoor race for bad weather. 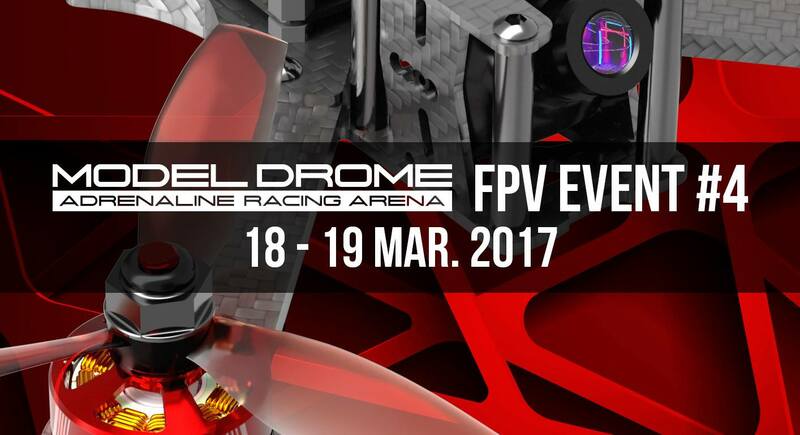 FAI with AeCI and ModelDrome did an awesome job! 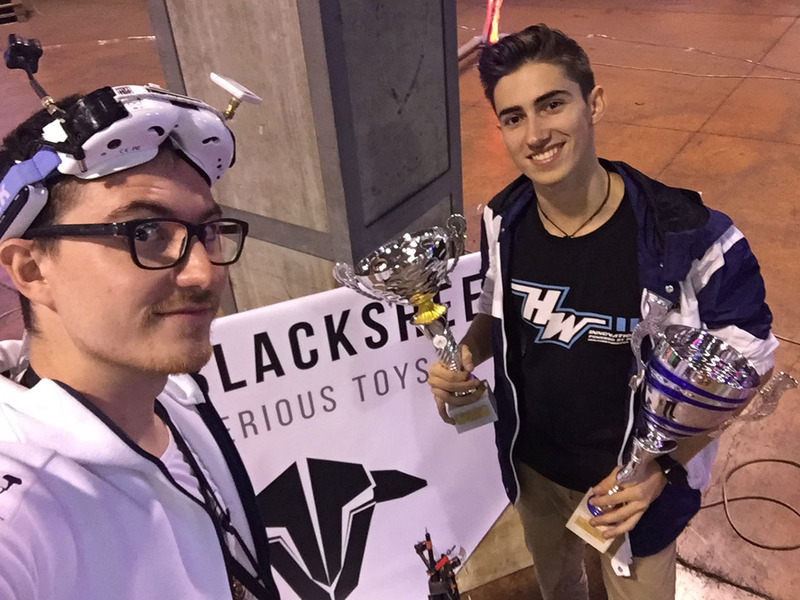 My friend Mirko Cesena won first place of course. 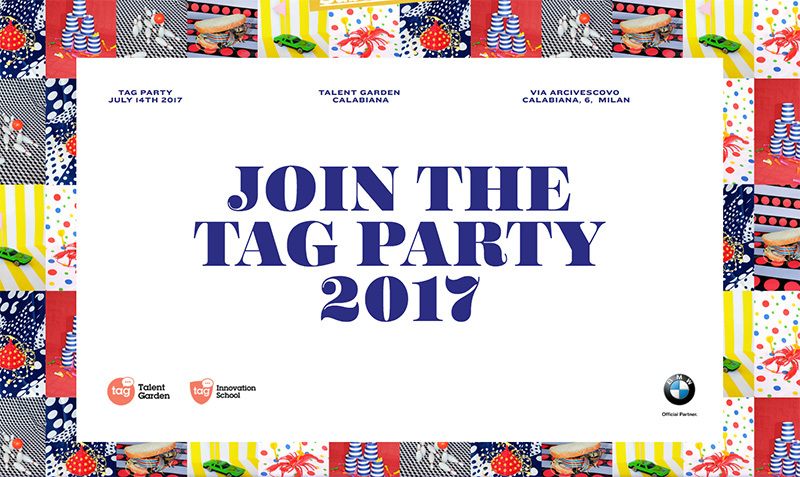 Epic event at TAG Party 2017 in Milan with the Model Drome Team, I didn’t compete in the main event since I was at work, but I got there in the evening to dance around with my TinyWhoop! 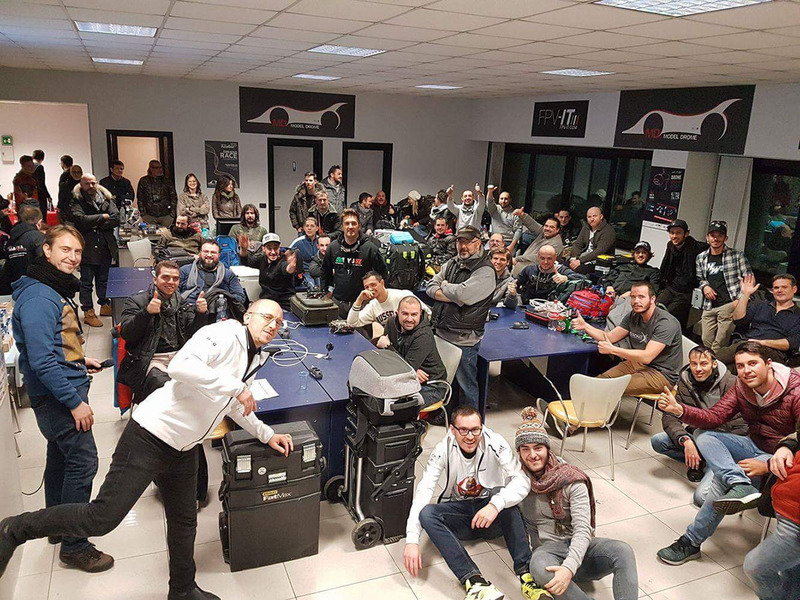 The series of the best events in Italy continues, always with pilots from all over Italy and europe too! 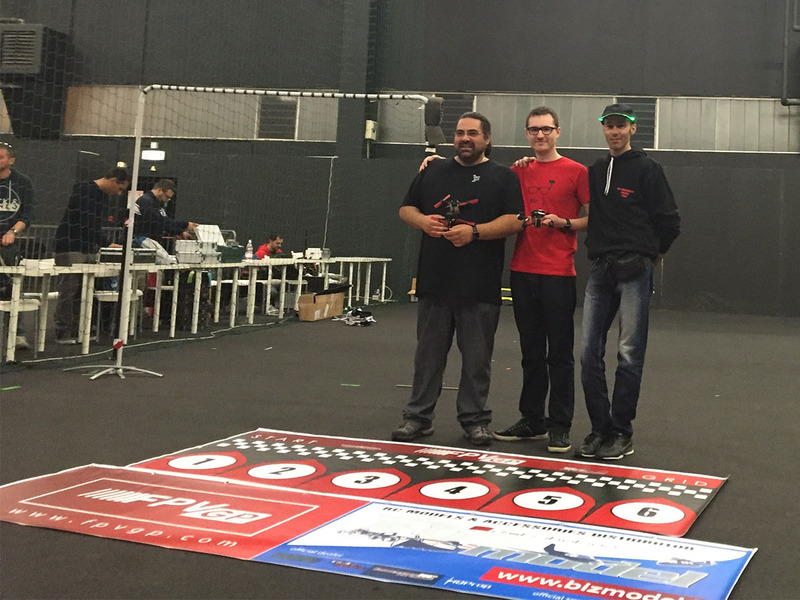 As Model Drome Team Piltot I helped in the realization of the event as part of the staff and track designer, but managed to compete the first day of qualifiers ending at #6 in the rankings for the fastest laps. 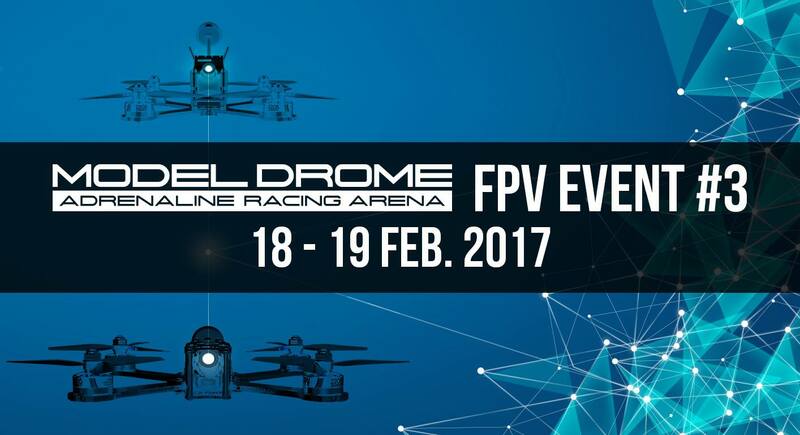 The opening of a great series of events from the Model Drome Team! 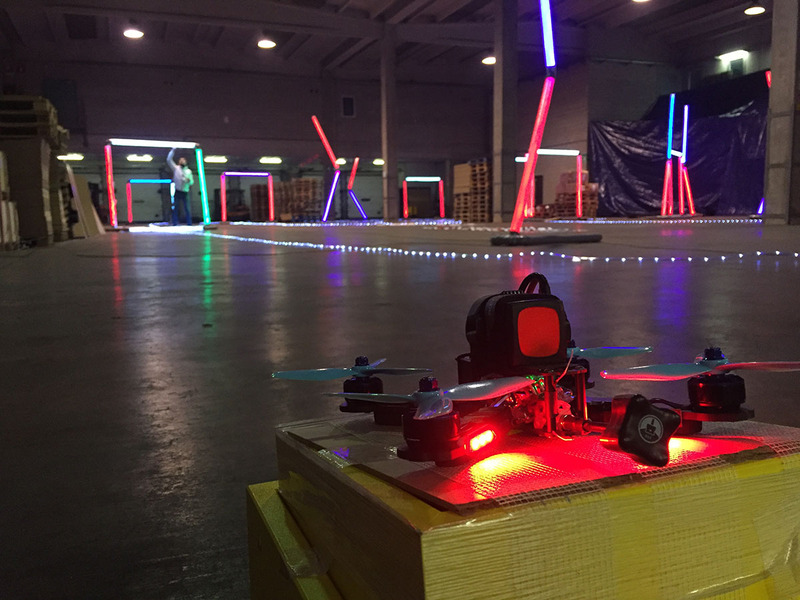 I scored #2 in the TinyWhoop category (I crashed first place d’oh!) and #3 in the main 5″ class. 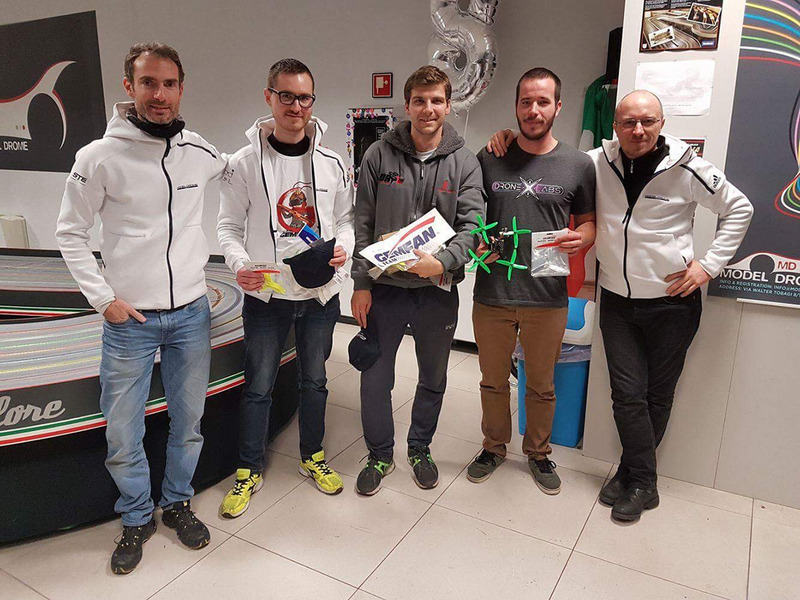 The biggest event to date, a week later than the ERSA Euro Cup, I was back at 100% and ready to go to Hawaii with my girlfriend at my side and there were top pilots from all over the world waiting and ready to race. I got #25 in the Freestyle competition, and a N/A for the Individuals because some issues caused by bad organizations from the staff, didn’t get the chance to qualify. 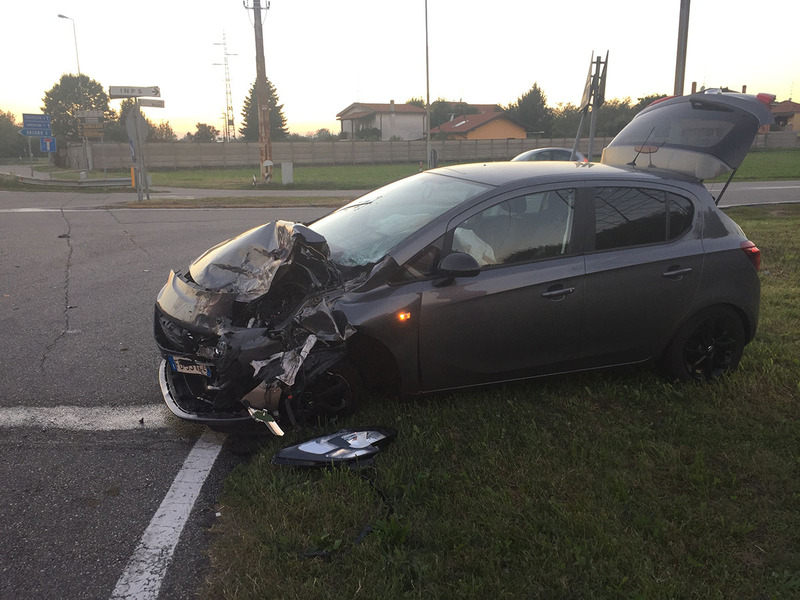 Awesome experience despite everything! October was really going to be a really intense month, more than I thought, I was qualified for the event, had the ticket for the plane and everything ready, couldn’t make it there because I got into a car accident the day before the departure… I was okay fortunately, but needed rest and had to cancel this trip. 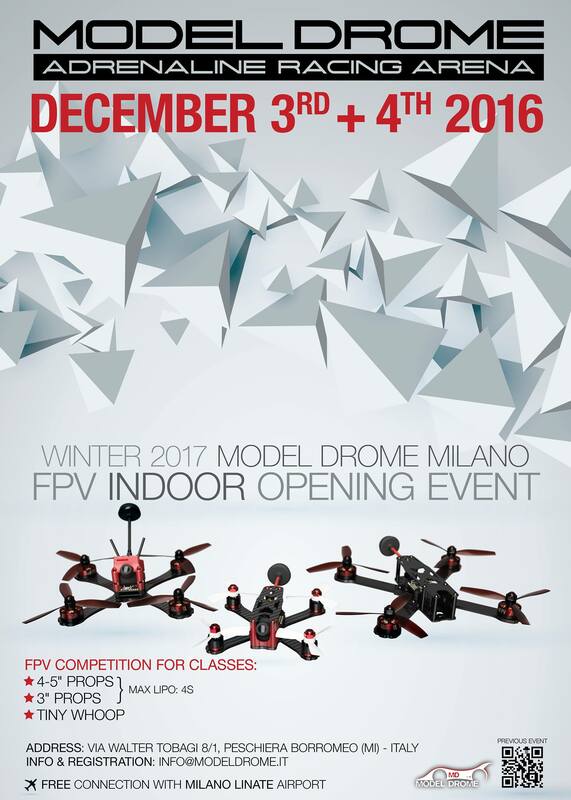 The big event of the year, I got overall #6, and I qualified as the second italian pilot for both the Ersa Euro Cup in Ibiza and the Drone Worlds in Hawaii. 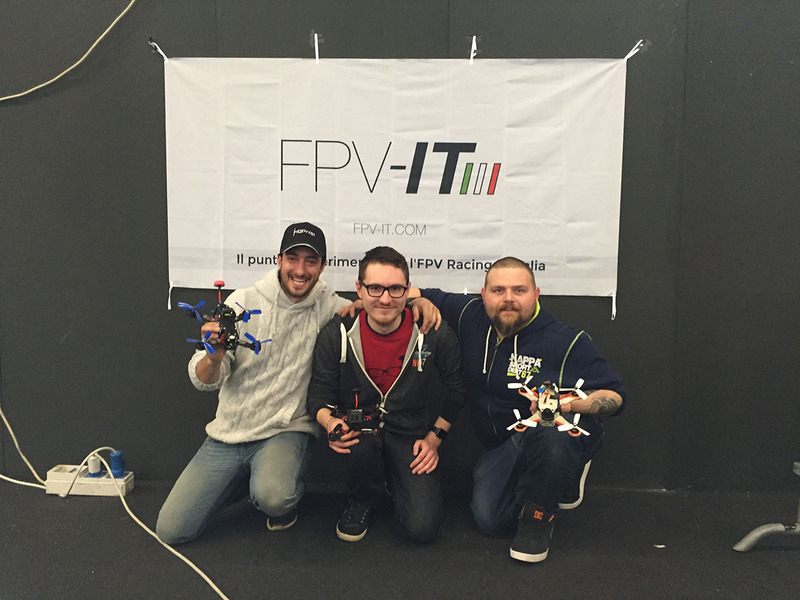 Later I was voted by the italian community as the only pilot from Italy to be in the freestyle competition at the Drone Worlds! 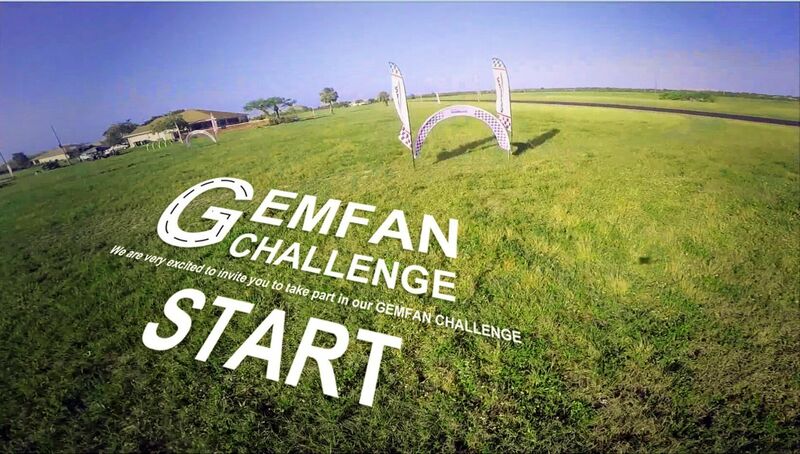 Gemfan held this challange where you had to make a track layout resembling a “G” with specific dimensions and you had to film yourself in a very specific way to be conform with the rules. 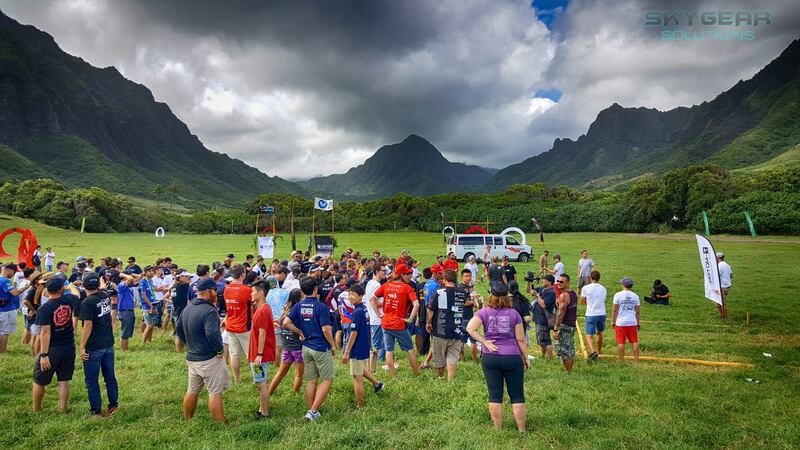 The weather here wasn’t on our side and at the time it wasn’t easy to have a field for this task so it was really difficult to improve on our times, we managed however to get nice results up in the chart. 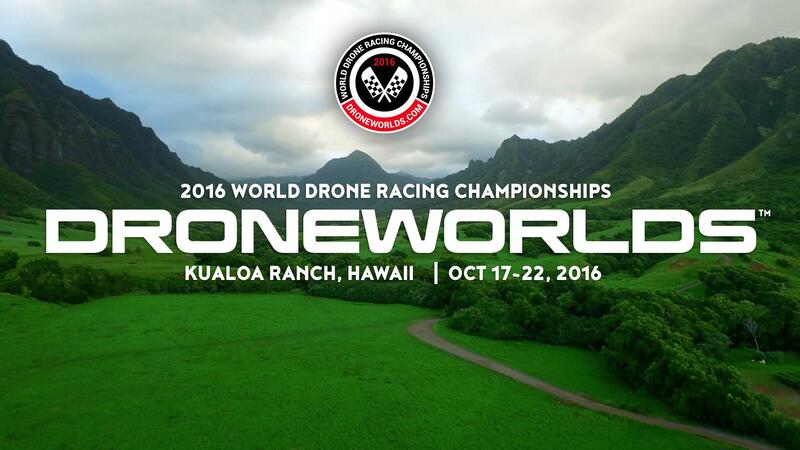 I personally won the Best Participation Award after weeks of hard flying in this great worldwide challange. 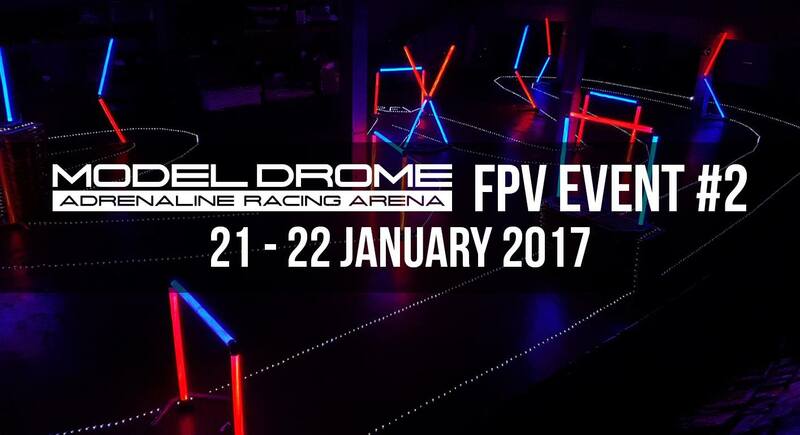 Second official FPV-IT event, unfortunately I couldn’t be there for both days of the event, just did some laps for fun while saying hello to my friends, managed to got one of the nicest lap on the track for the day! 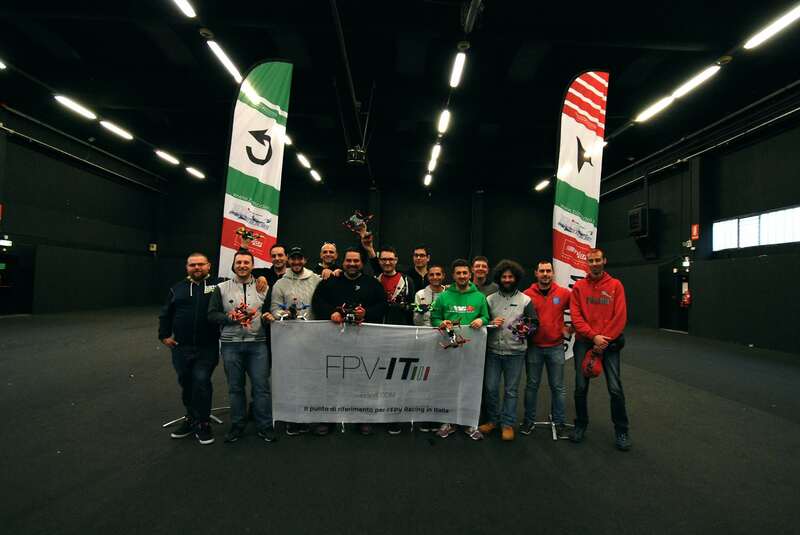 The first official event by the FPV-IT Community, and my second one, I finished #1 and I was so happy to have won the event with all the great pilots there, I was very consistent with my times and clean trajectories and that got me the fastest lap on the track. 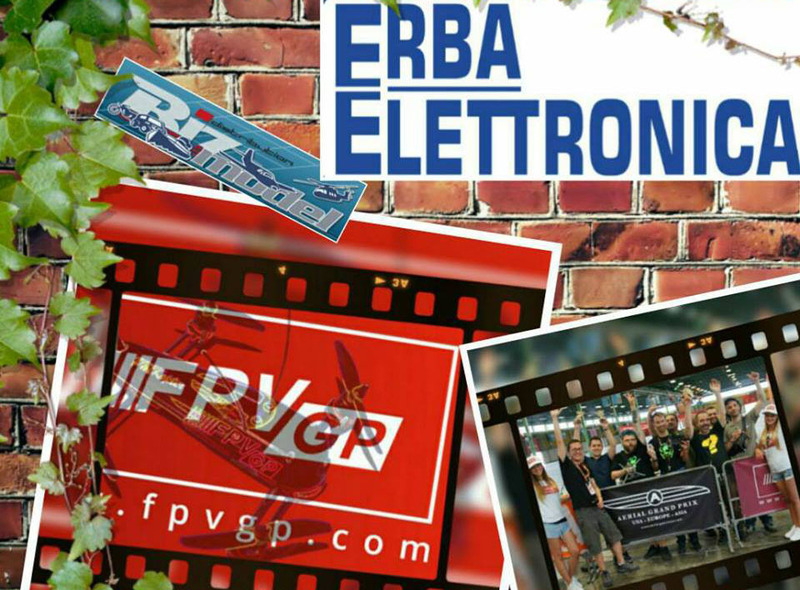 I really great thanks to ErbaElettronica for the hospitality and the bonus prizes. 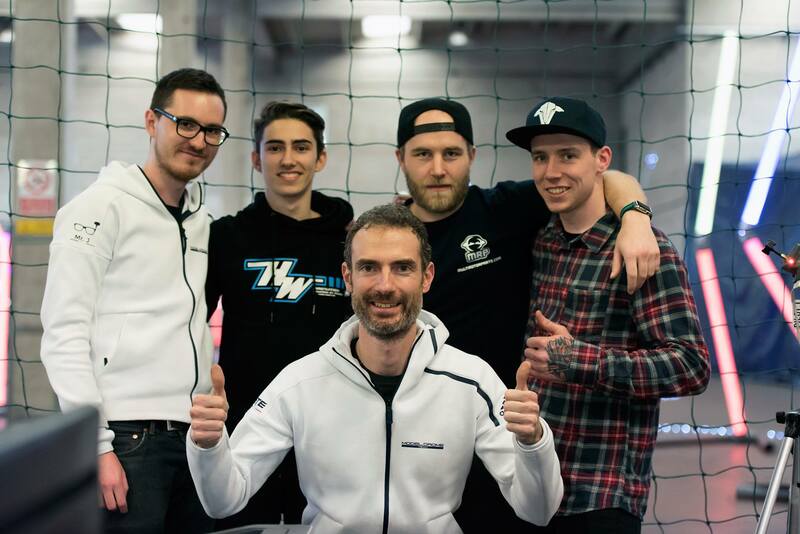 My first event, it was really an awesome experience, it was great to compete with other pilots, the adrenaline by going thru qualifiers and everything, I finished #5 and I was really proud of the result!